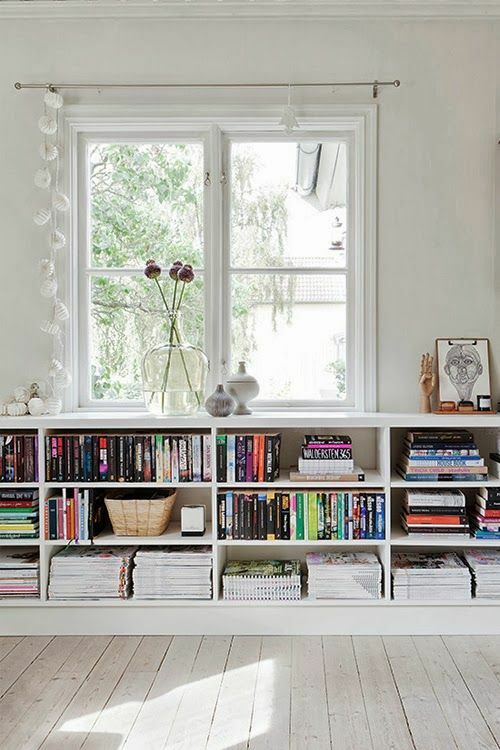 Hey Lovelies hope you are all having a good week so far. 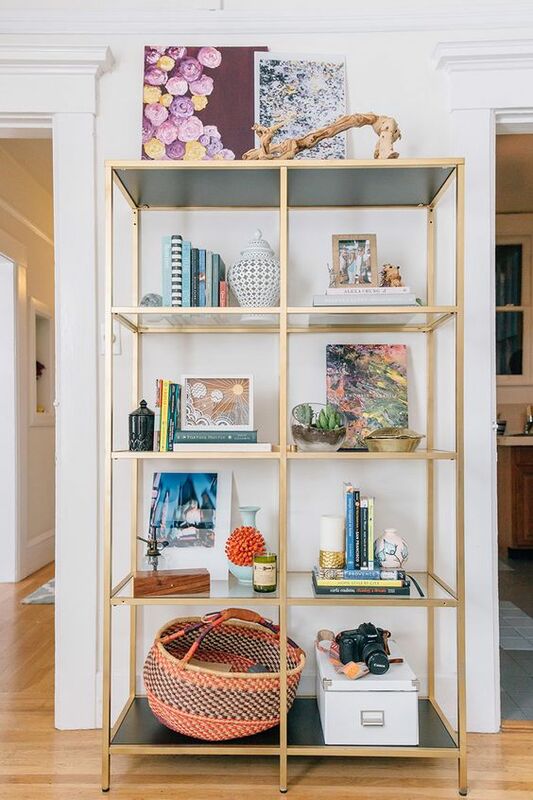 You will start to notice more and more home decor kinda post's coming your way as I recently (well 4 months ago) moved into a new apartment and I have been scrolling the internet looking for fresh ideas to zhuzh up the place to make it feel more homely rather than just a place lay my head. 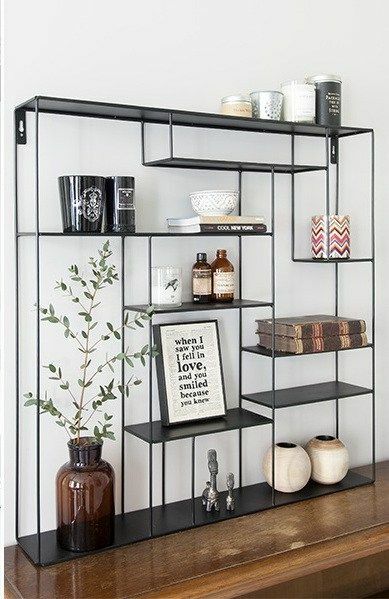 We are in rented accommodation and have built in shelves in our living room space therefore I have been trying to find creative ways to decorate them by way of adding our own peronal aesthetic. 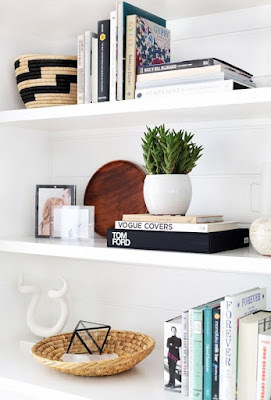 I have narrowed my search down to share with you all and hopefully this post will give you some great ideas too. 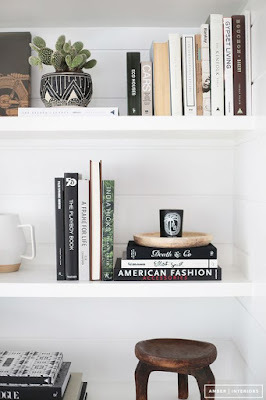 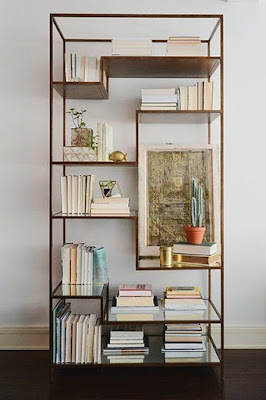 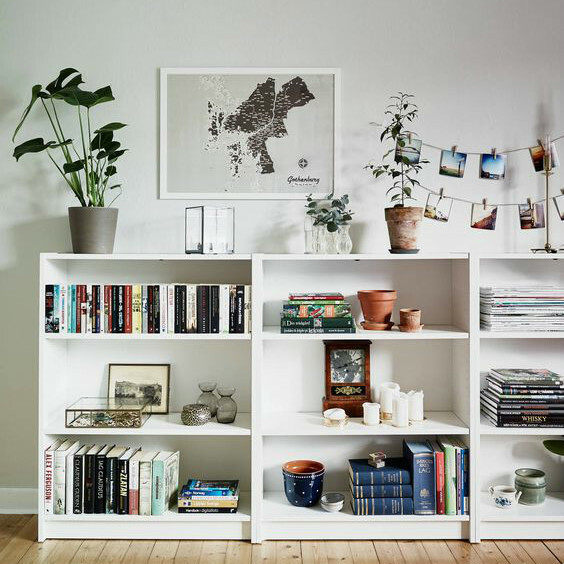 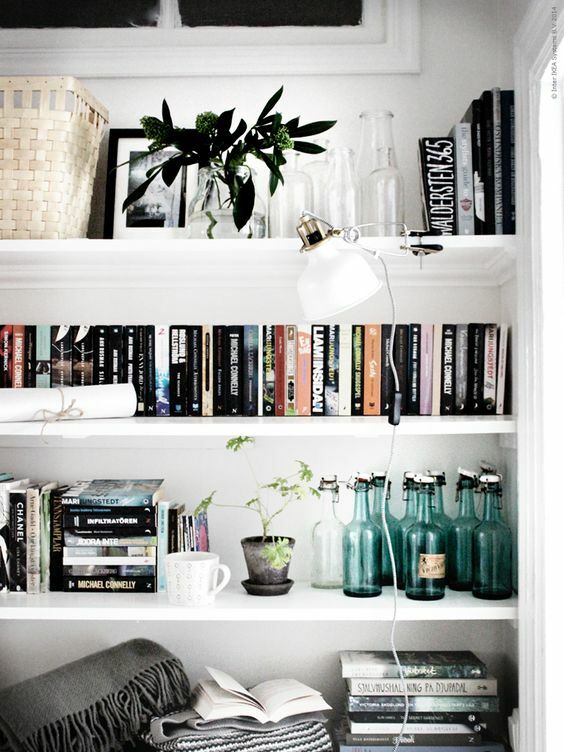 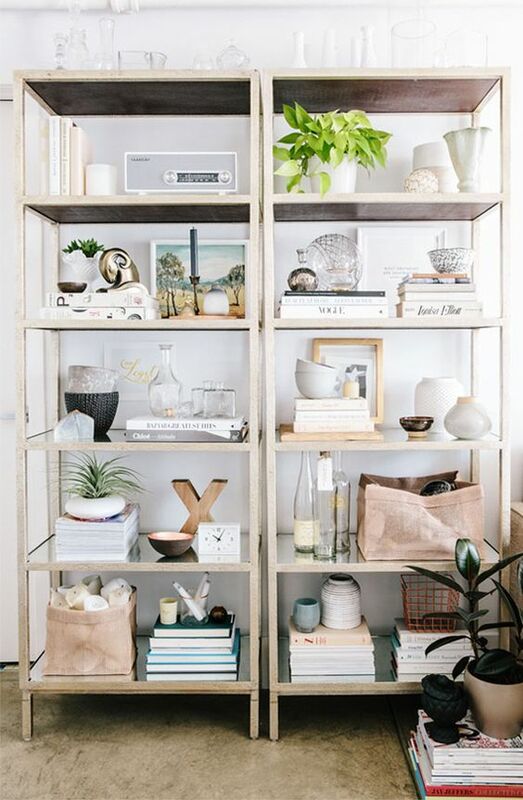 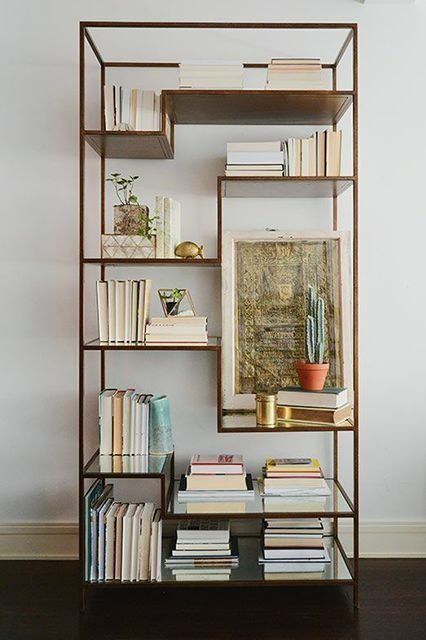 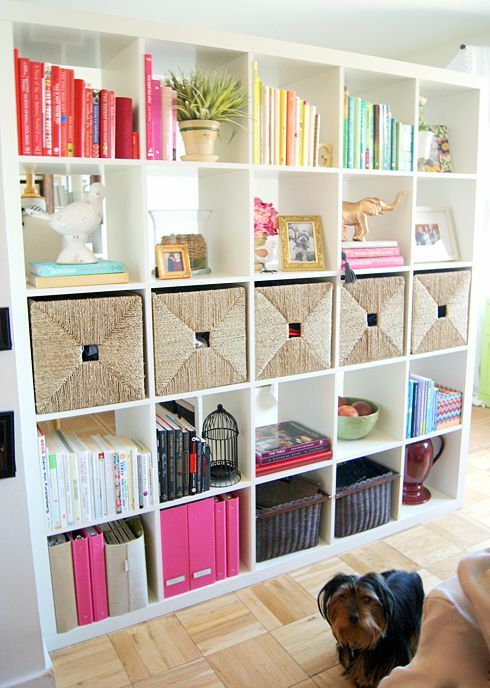 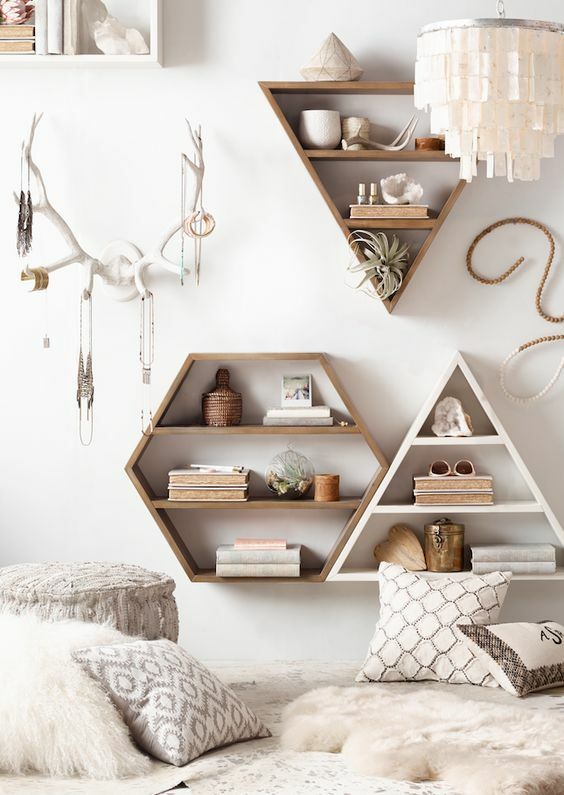 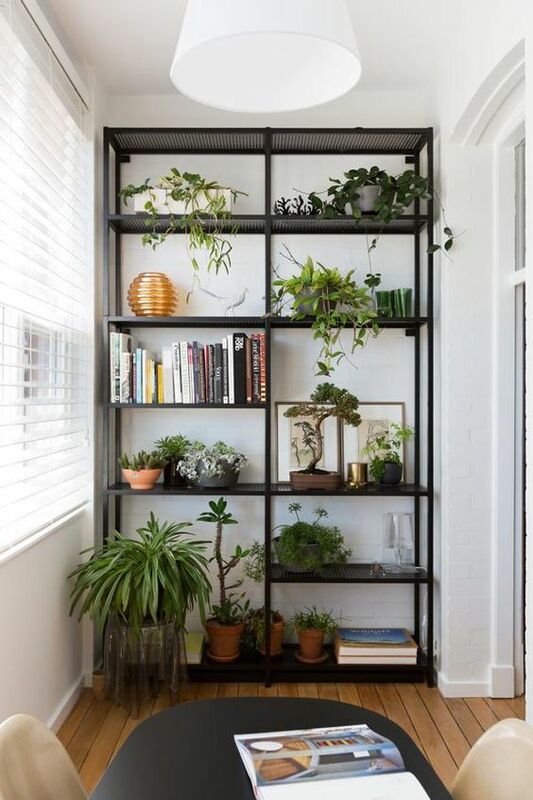 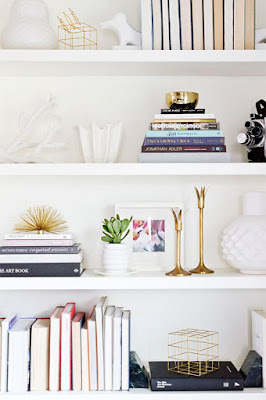 You will find all links related to the photo's used in the post on my Pinterest page along with a lot more pinned bookshelf decoration ideas so please feel free to check it out pinterest/decorating bookshelf ideas. 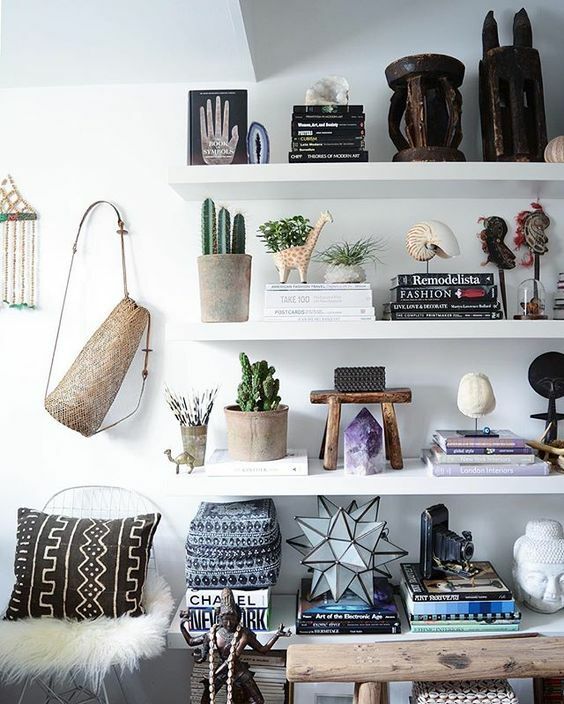 Where do you go to search for your home decor ideas? 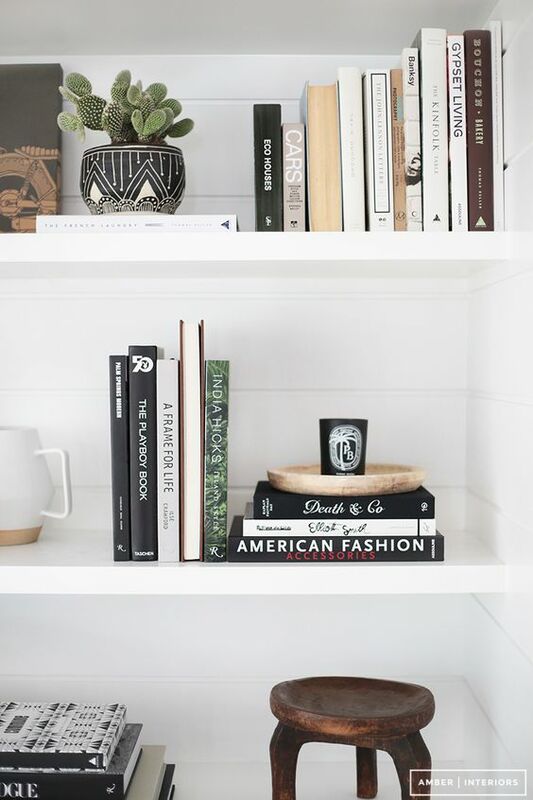 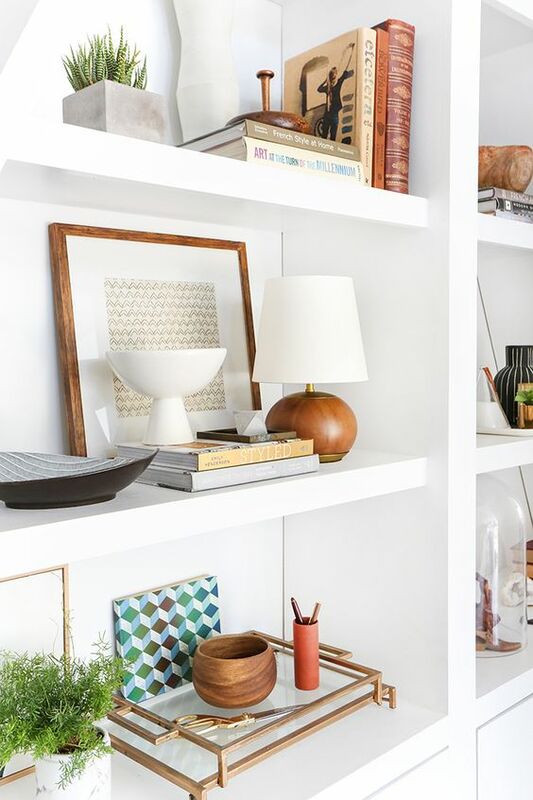 I mostly use pinterest, google or tumblr when i'm looking for inspiration.Would love to hear from you and please let me know if you found this post useful or if there is any other home decor topics you might want me to cover.